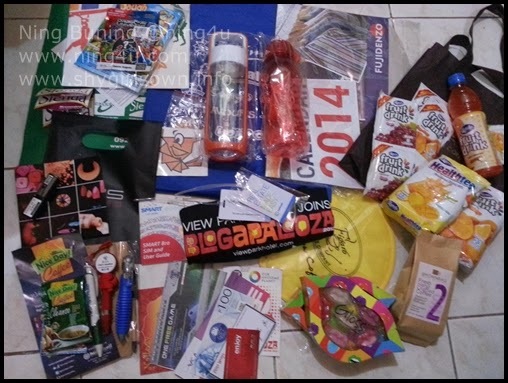 As I have said before in my blog post about joining this year's Blogapalooza (story HERE), it is an online and offline community wherein, businesses and bloggers meet to, present/gain knowledge about products/services and share it to the public. The day came (November 16) and we all enjoyed and gained information. 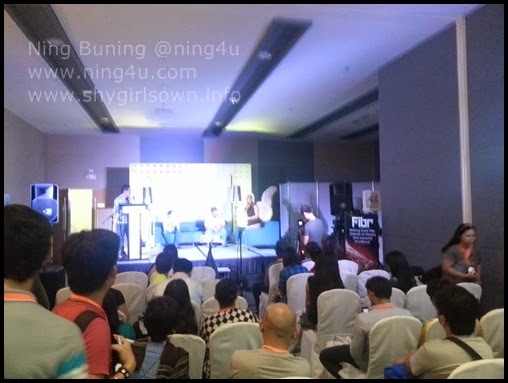 From the time, I arrived at the venue (SMX SM Aura), which is a walking distance from my place, I roamed around to met marketing personal of each sponsor, I also have a chance to see again my co-bloggers in person and new ones as well. Aside from the informative talk from Jason Cruz, Tim Tayag and more, I never left my seat until it ends hehe.. Having blogger friends seating beside me, we also enjoyed the last part of the event because the organizer headed by Vince Golangco of When In Manila raffled off so many prizes from sponsors products and GC's.